The wireless car mount charger combined charger and phone holder in one unit. 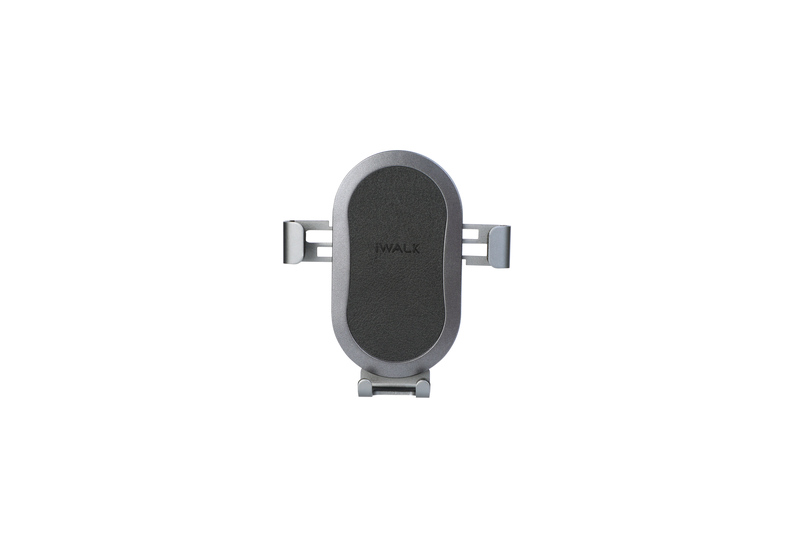 The wireless charging pad offers an quick charge while driving. This saves you from the tangled locating cords or cables and is save while drinving your car. 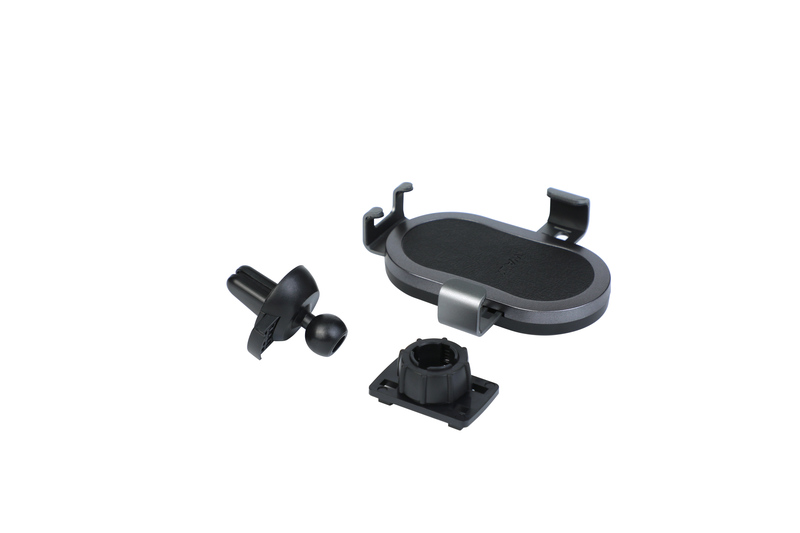 With the 360degree rotatable ball joint enable to hold your phone in an perfect viewing angle while driving. With the short circuit protection there is no risk of overheating or damaging your devices. When you put your phone into the car charger, the two sides will automatically grip your phone. Slip upwards to take them out, easy and convenient one-hand operation. 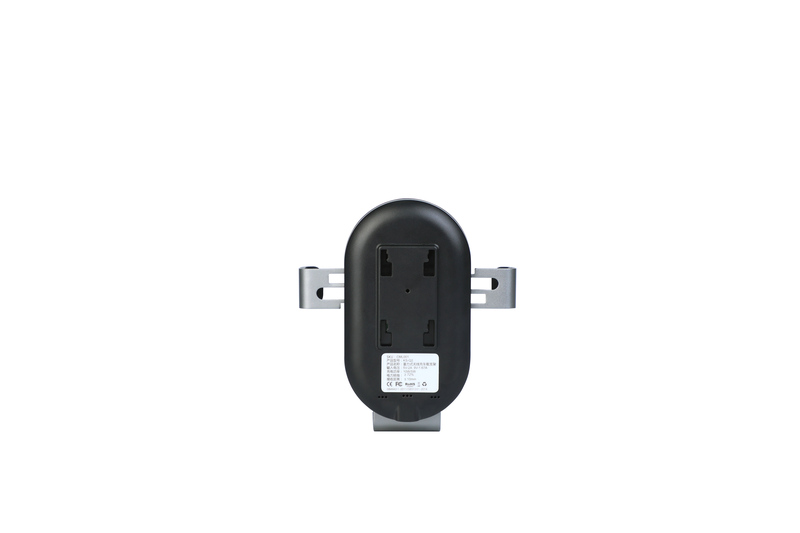 The car charger is provided with air vent installation, gravity and linkage design. 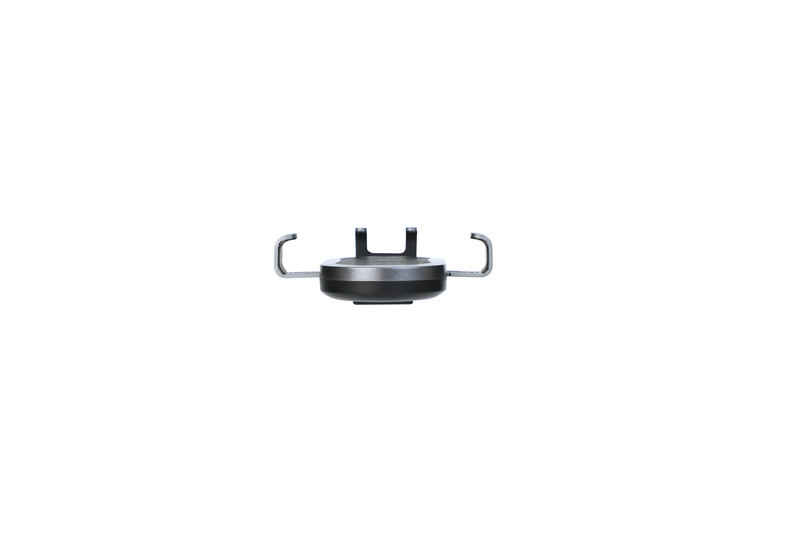 * Only the QC2.0 standard power adaptor supports the quick charge, available separately. Note: The phone on the images is for illustration purposes only and is not included.